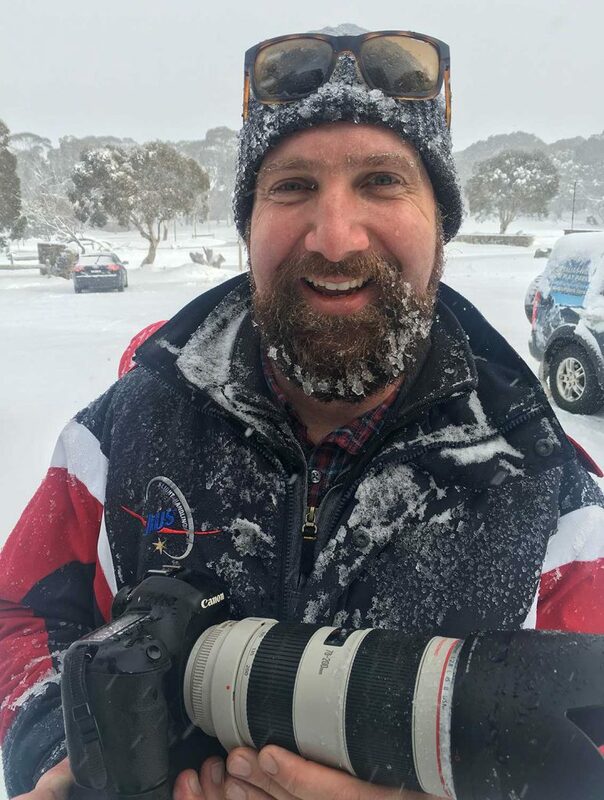 An Albury photographer has shown he can mix it with the best snappers in the world, winning silver at the International Wedding and Portrait Photographers’ Awards in Las Vegas. Jason Robins was among three thousand photographers to enter their prized pics and he’s still coming to terms with his success. “We’ve competed in state titles, but this was our first international entry, so we’re pretty pumped to receive silver at our first attempt – it’s a huge buzz for us,” Jason said. 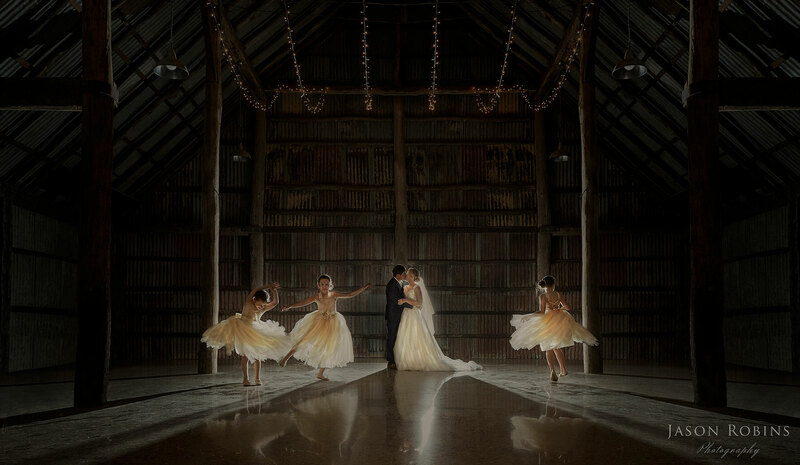 Although the stunning image cleverly captures some newly-weds and their cute dancing flower girls, it wasn’t quite the shot that Jason had in mind. “It was shot in the original Brown Brothers barn at Milawa,” Jason said. “My idea was to backlight the couple dancing on the polished concrete floor, with all the lights off, except the fairy lights. “We initially started to capture that shot and as soon as I started setting the flash lights off, the flower girls started coming in and dancing around them. “The instant I saw it, I thought change of plan. So I told the couple to stand still, kiss and hold – and told the flower girls, ‘when I say go, girls dance’ – and they came in doing spins around the floor. 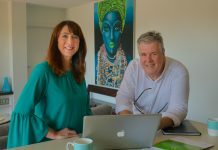 The Albury photographer is particularly chuffed to fly the flag for local photographers, who regularly compete with their city counterparts. “I think we have an awesome gateway here,” Jason said. 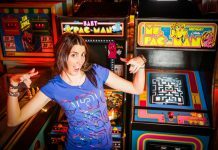 “We’re regularly competing with Sydney and Melbourne photographers and do a lot of work in the King Valley and Alpine areas. 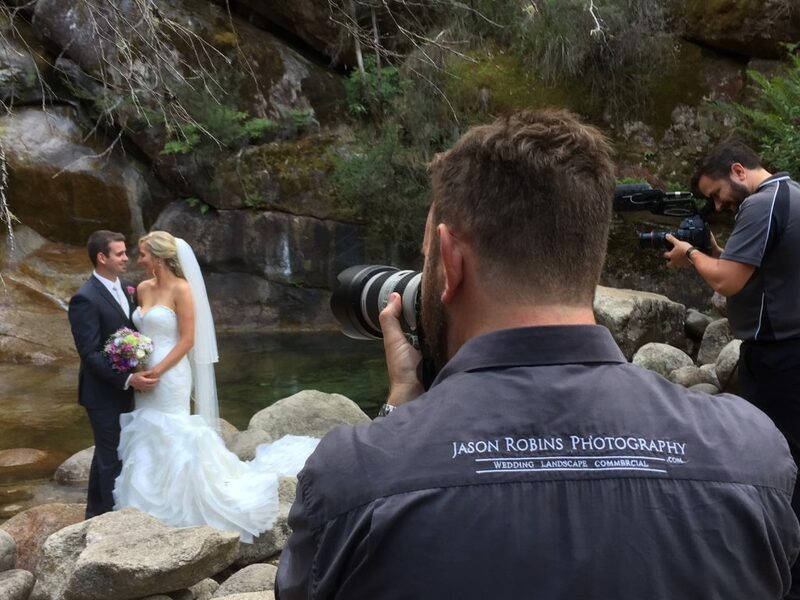 Jason captures another stunning wedding photo. “Many of our wedding couples are coming out of the major cities – they might have grown up here, had parents on property here and want to come to back to get married. 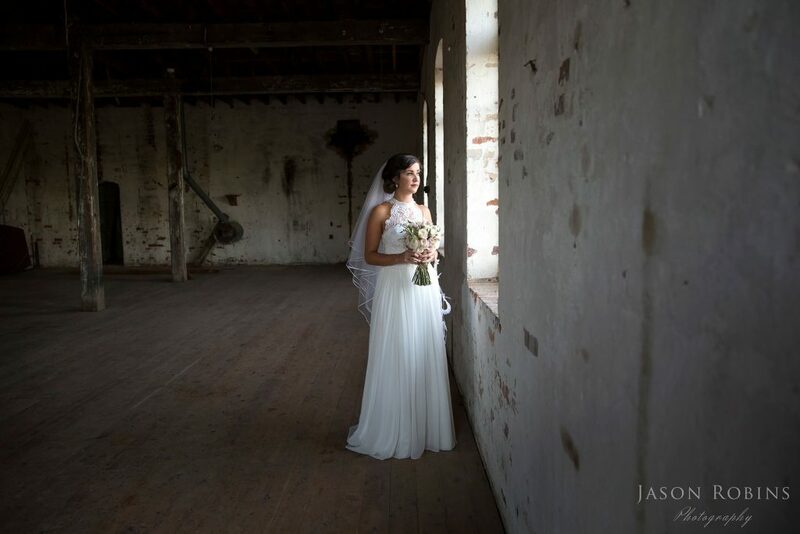 “We’ve also shot weddings from Brisbane to Melbourne, Gippsland and throughout Victoria and New South Wales. Jason taking on the elements for his photography work. Jason is also carving a name for himself in commercial photography and has worked for clients such as Brown Brothers, Southern Vale Homes, Hume Bank, as well as on a major national campaign for Mahindra, featuring Australian cricket legend, Matthew Hayden. “I worked with Dutch Media (local advertising agency) on that shoot. “It was a fantastic thing to do from a cricket fan’s point of view, to work with Mathew on the shoot at Stradbroke Island – using the island and a few of his haunts and house as well. 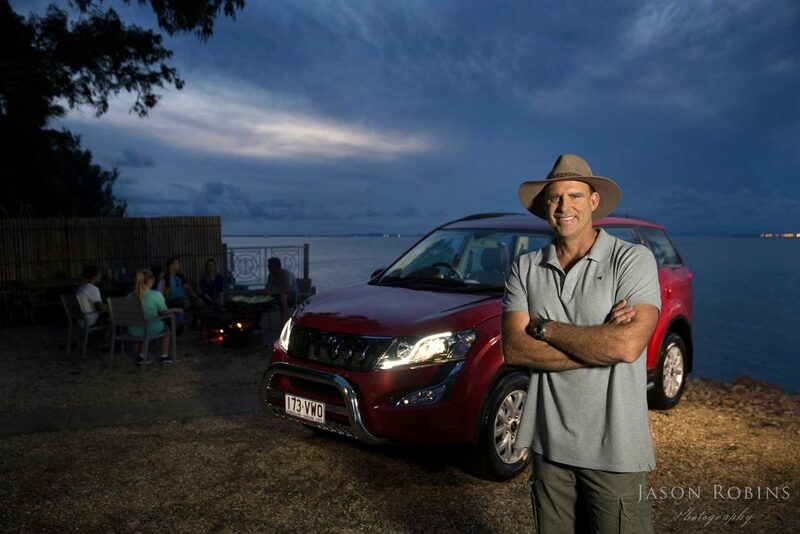 Matthew Hayden, the star of the latest Mahindra campaign. “My job was basically to direct the photography and make sure the images for the billboards and print media complements the television campaign. That was a real highlight,” Jason said.